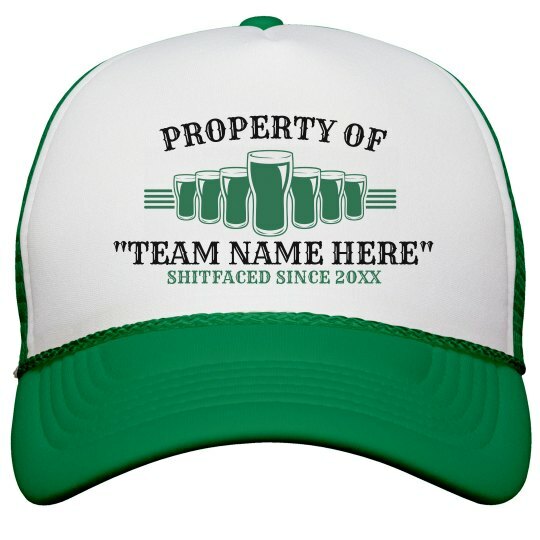 Getting your team ready for a St. Patty's pub crawl or Patty Party? You're in luck, laddie! You can use this site's art and apparel to design tees for any occasion.